Walmart has the LEGO Marvel Super Heroes 2 game for the Nintendo Switch on sale for $19.99, down from $39.99. It's about TIME! 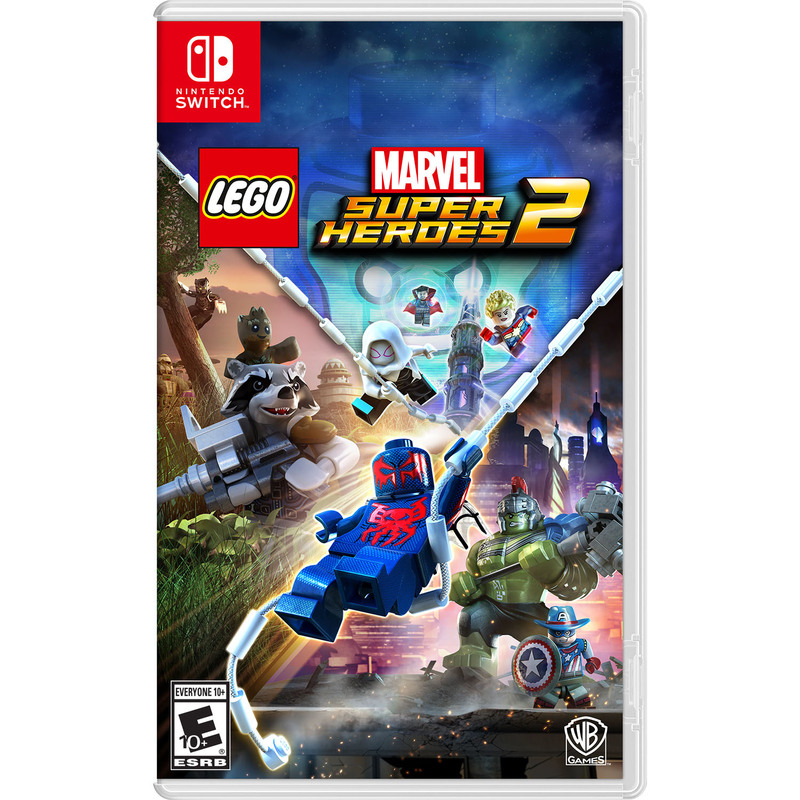 Join your favorite Super Heroes and Super Villains from different eras and realities as they go head-to-head with the time-traveling Kang the Conqueror in the all-new, original adventure, LEGO Marvel Super Heroes 2.